London East, UK - The Sun did not seem an obvious place to find the UK's most prestigious architectural antiques business launching a heritage quiz, but on 21st June Westland London did just that. The average score of 2,000 people who took part was 44.5 per cent. The list includes a famous statue, old buildings and castles. "People are more interested about Love Island updates than their own cultural background... Every country the same : Media heads the public attention far away from interesting cultural questions"
"Got 70% - Should have done better"
"Not bad, 40% and I've never even been to Britain.Also why does the statue have a traffic cone on his head?" "I may be a lefty snowflake and I got 'em all right .That makes me a proud Brit." "Loved this - more please. We sure have a very beautiful country. Amen." Phworr. Well done Westland, that's what we say!! The Sun: PROUD BRIT? 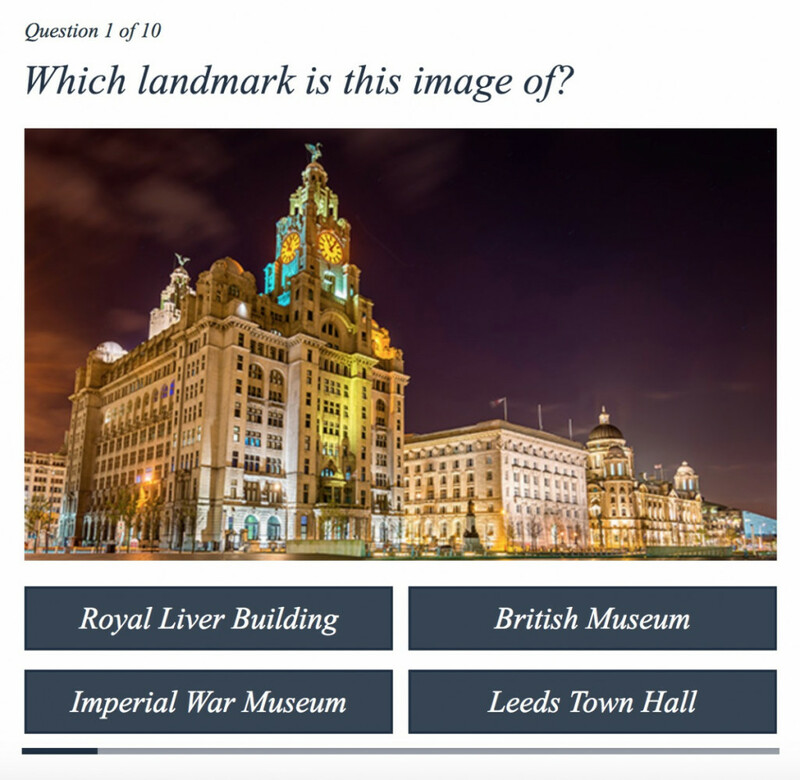 Can you identify UK’s top landmarks?